Within the ‘End Point Assessment’ section for ST0033/AP02 there is an area for the apprentice to upload a copy of their Level 2 Apprenticeship Framework certificate. This exempts them from Phases 1 and 2 and Gateways 1 and 2. However, if they want the opportunity to achieve an overall grade higher than a ‘pass’ they need to complete Gateway 2. If the apprentice has completed a Level 2 VRQ (usually completed during a full-time course) this only exempts them from Phase 1 and Gateway 1. 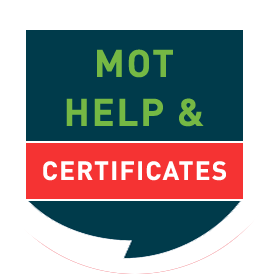 This certificate could be uploaded to the same place but it must be clearly labelled that it is only a VRQ certificate and not the full Apprenticeship certificate. Usernames and passwords will NOT work directly on this website. Once you have logged in to the above website, just click the 'My IMI' link in the grey banner and you will be taken to your dashboard then from here you can login to the eLogbook.